Militia in the self-proclaimed Luhansk People's Republic have shot down a Ukrainian air force plane, the head of the republic said on Tuesday, TASS reported. 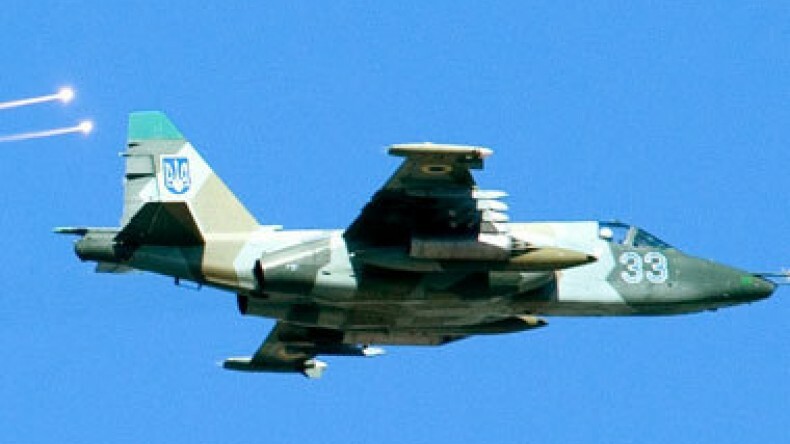 The pilot ejected as the plane, presumably a Su-25 attack aircraft, crashed near the town of Irmino, some 55 kilometers away from Luhansk, Igor Plotnitsky said. He also said that miltia are now searching for the pilot. Eduard Basurin, a spokesman for the Defense Ministry of the self-proclaimed Donetsk People's Republic, confirmed reports of another downed plane of the Ukrainian air force. Several days ago militia shot down a Ukrainian military helicopter.